The Superbowl is just around the corner, and recipes are starting to appear everywhere. 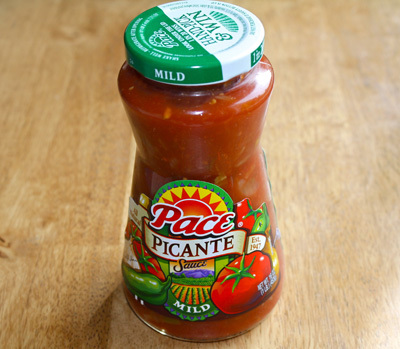 I am in the Featured Publisher program at Foodbuzz, and the “flavor” of the month is Superbowl, sponsored by Pace Picante Sauce. My family are big Pace Picante fans, so much so that I buy the industrial size vat from Costco. So when Foodbuzz asked if I was interested in receiving a free sample of product from Pace as part of the Tastemaker program, I jumped on it. I am not a big sports fan, so to be honest Superbowl Sunday is just another day. Now, my late father was such a huge sports fan he would have the picture in picture watching two games on the TV, and then have another on the radio at the same time! And he would be reading the sports page too! So this recipe is for him…and all the other football loving fans in the world. I wanted to make something a bit different, but that would fit on a Superbowl Party spread. Pizza, potato skins, tacos, chicken wings and chips and guacamole are all commonly found at Superbowl parties across the USA. 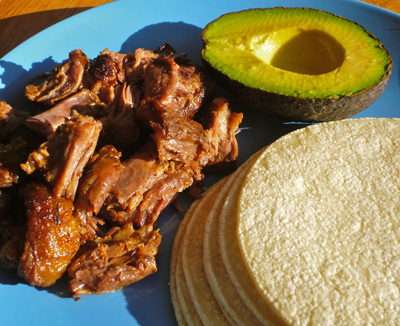 As opposed to carne asada or carnitas, I decided to make a Mexican spiced braised oxtail, which could then be de-boned and shredded, and the succulent meat used for tacos, burritos, enchiladas, nachos or whatever you want. If you would like an oxtail recipe using more traditional spices, see my previous post for Braised Oxtails. 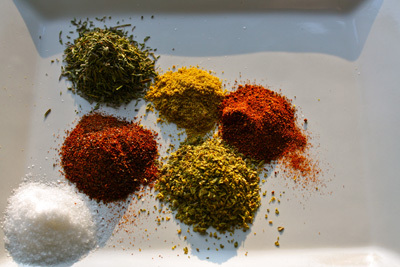 In a small bowl combine all the spices. 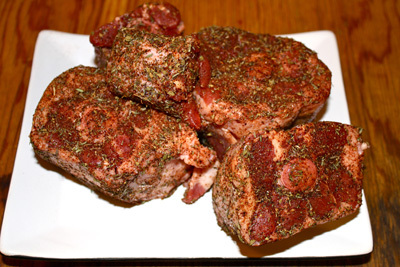 Rub the oxtails with the spice mixture, and let them marinate for at least six hours. I did mine overnight to really let the flavor penetrate. In a large, heavy pan heat the olive oil. Brown the oxtails well on all sides, including the fat. Oxtails have a generous fat cap on them. I do not remove it as the fat adds flavor to the broth. The fat can be skimmed after cooking. Be sure not to crowd the pan, so the oxtails get good caramelization, which you want for flavor, along with the fat. Once all sides are browned, remove the oxtails from the pan. Add the Pace Picante Sauce and the chicken broth, scraping the bottom of the pan to get all the caramelized bits off the bottom. Return the oxtails to the pan, bring the liquid to a boil, then cover and reduce to a simmer. Leave the oxtails alone and go do something else. Really. No peeking, no prodding, so stirring! Do not lift that lid for at least one hour, then turn the oxtails over and leave them alone again. After the second hour, test the tenderness of the oxtails with a fork, and see if the meat has begun to pull away from the bone. 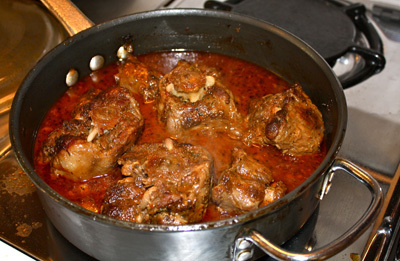 It will take between 2 – 3 1/2 hours for the oxtails to become tender and succulent. 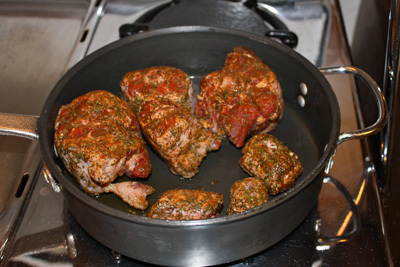 The picture below shows how much the meat shrinks from the bone when the oxtails are done. Remove the oxtails for the pan and let them cool. When cool enough to handle, pull the meat from the bone and shred it. The bones can be wrapped and frozen to make stock, or given to a happy puppy like our neighbor’s rottweiler Alice. At this point you can use the meat as a filling for any number of dishes. Serve it at your Superbowl party with warmed tortillas, grated cheese, avocado slices, guacamole, diced red onion, shredded lettuce, lime wedges and Pace Picante Sauce, of course! 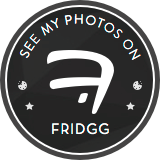 Hi, I am food blogger and writing or learning recipes is my passion. I read your post and enjoy or learn this wonderful recipe. I LOVE oxtails. So rich, so beefy, and this is a great way to use them! Hi Cheryl! Thanks for visiting FFC! 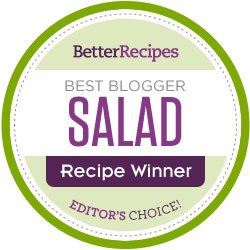 I met you last September at the Blogher Food convention. It is nice to get re-acquainted. I just read your “about me” page, you background is diverse and fabulous! This recipe is great. I love the gourmet twist to a traditionally not so healthy “Super Bowl” party! I feel like I just took a cooking class. Thanks! tacos??? heck, I could eat these right from the pan … looks great and I know tastes even better….